After an “oh dark thirty” start in Portland, then a brief gig in San Jose, I finally arrived at my favorite airport. Burbank is the best airport, full stop. If you haven’t yet had the pleasure and if you’re wondering what makes BUR such a great airport, I can sum it up in one word. In Burbank’s case, it’s the absence of these steel tunnels that separate the passengers from the plane. Because of the mild weather, there’s no reason to board the plane through a giant hamster tube as is the practice at every other airport. 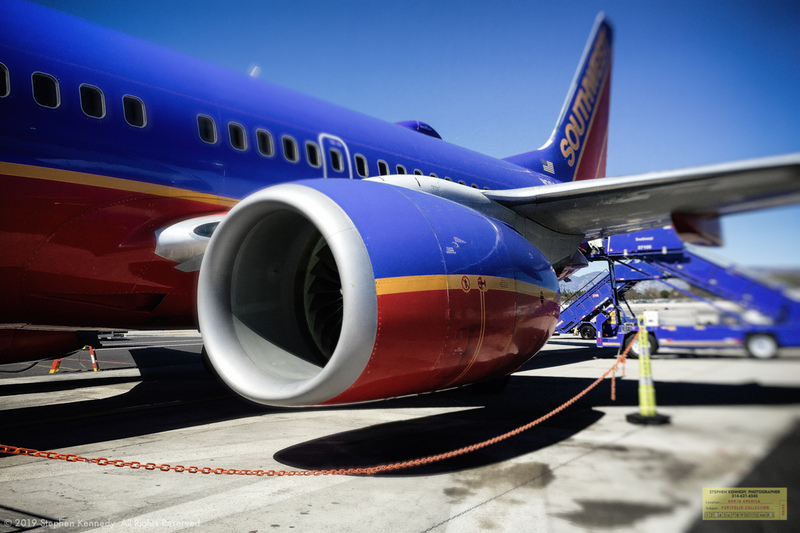 Instead, you can board and deplane from the front and the back of the aircraft under sunny California skies. To maximize the experience, always use the rear door. That way you can linger, walk slowly and even take a few dozen photographs of the aircraft. About the author: I am Stephen Kennedy, an experienced photographer with more than 2500 completed sessions in all 50 US states.